Follow G2i To Get Updated When They Post New Roles On PowerToFly! 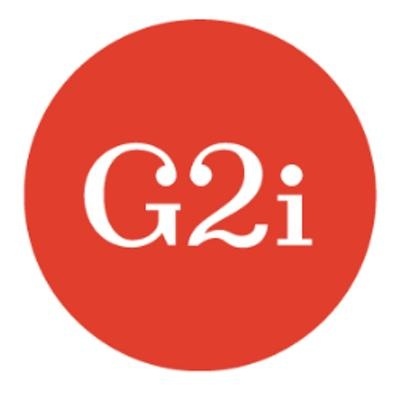 G2i is a hiring platform for engineers by engineers focused on React & React Native. We provide engineers on contracts or direct hire to companies big and small (1 billion in valuation to 1 million). We are passionate about the React ecosystem and are involved in the community. Everyone on the team has programming experience of some sort and offer training for new team members whether it be on the sales side or hiring team. We technically vet every engineer that comes through our platform so companies don't have to waste their time with engineers that won't pass technical interviews. We also vet our clients to make sure that we are matching healthy developers with healthy companies that place a high value on engineering. G2i Is Hiring! Join The Team!